Located at 26, Shanshui Avenue, Jiawang District,Xuzhou City, Xuzhou Ski Paradise enjoys convenient traffics and beautiful environment all around: the forest of original ecology is very dense and by leaning on the mountain, the scenic area has been built as “Jiangsu largest ski paradise” and “Huaihai area ski teaching base of most advanced facility” with the precondition of protecting the natural ecological environment. 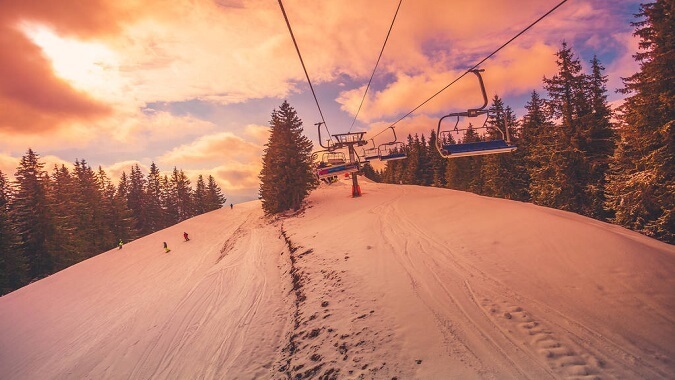 The ski tracks and snowfield entertainment area in the ski resort have reached over 60,000m2 and can accommodate 6,000 visitors daily. The ski paradise owns such sports programs as ski tracks, ski rings, snowfield motors etc. 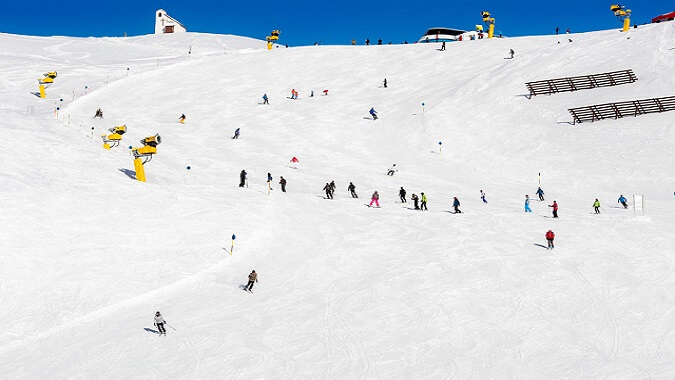 Currently, the snowfield has opened up multiple snow sports items including one 160m long primary ski track, two 270m long intermediate ski tracks, one 780m long senior ski track, three ski rings and the snowfield motor entertainment area etc. to meet demand from different ski consumers. 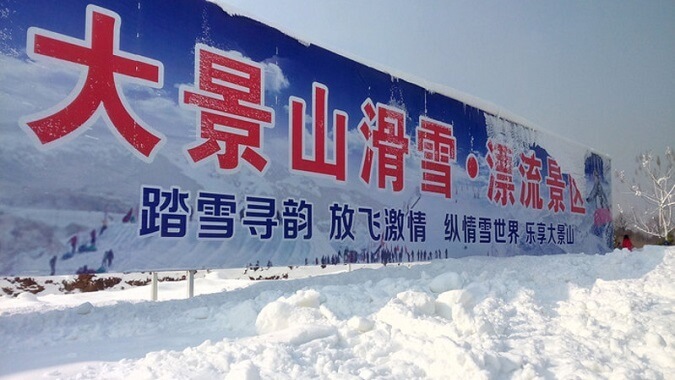 Located at the state Grade AAAA Dugong Lake Scenic Area in Xuzhou City, Xuzhou Dugong Mountain Ski Paradise is built by relying on the irreproducible geographic advantage with the snowfield area in over 80,000m2, owns the primary, intermediate and senior ski tracks, ski motor tracks and children ski section etc. 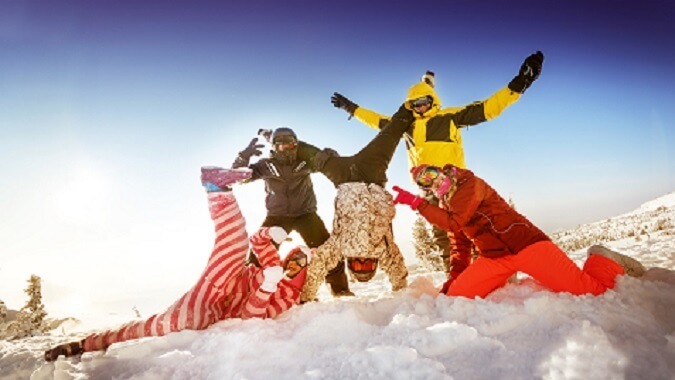 and is the comprehensive ski paradise that has the largest size and perfect facilities in Huaihai area.